Home News Sunday’s top deals: 2K monitors, battery backups, and more! Sunday’s top deals: 2K monitors, battery backups, and more! The weekend is the perfect time to save money and get some stuff you need. Many of these deals have dropped to prices so low we haven’t seen them before. 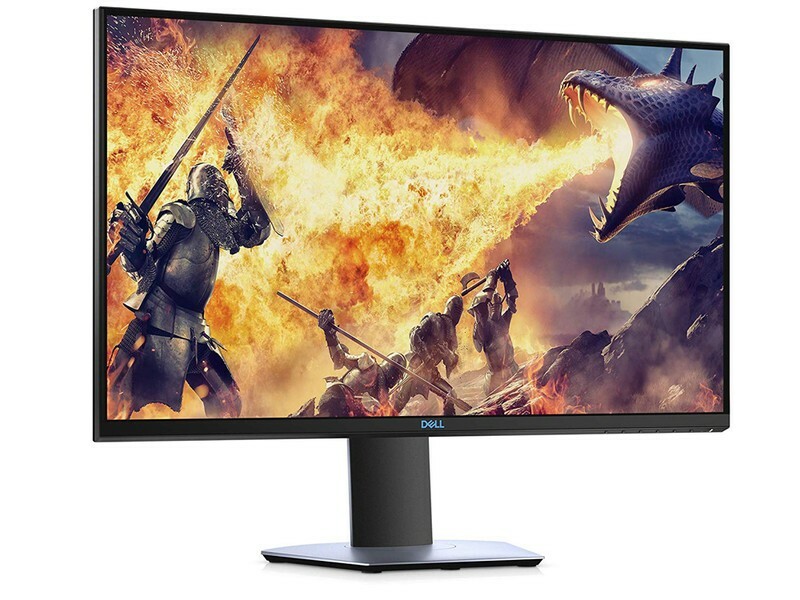 This is a good looking monitor with a great refresh rate, tons of connectivity including a USB 3.0 hub, and more. The price isn’t the best, but it’s definitely a lot better than the monitor normally sells for. Use code: NRZ179. 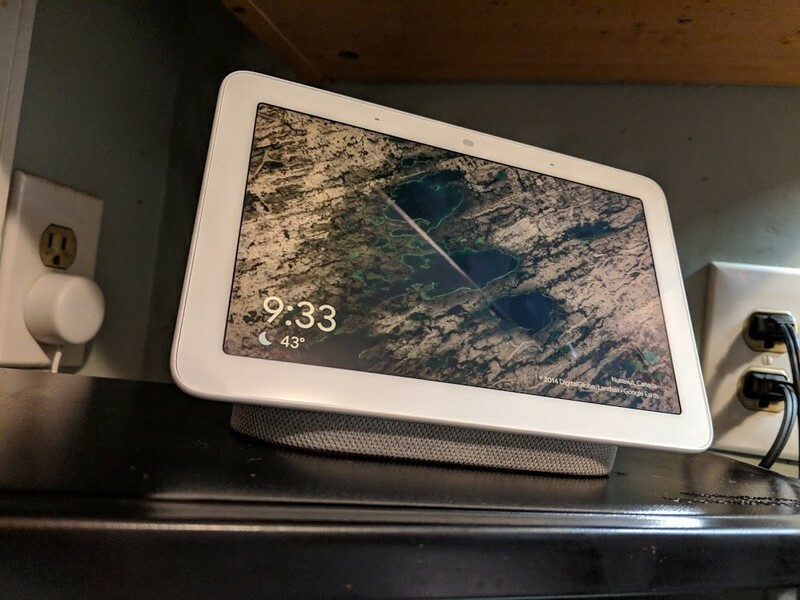 Google Home Hub is the only first-party Google home device with a screen, allowing you to see as well as hear information you request. 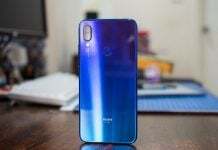 It has a 7-inch touchscreen display, two far-field mics, and an ambient light sensor to ensure the display color and brightness fit in with its surroundings. 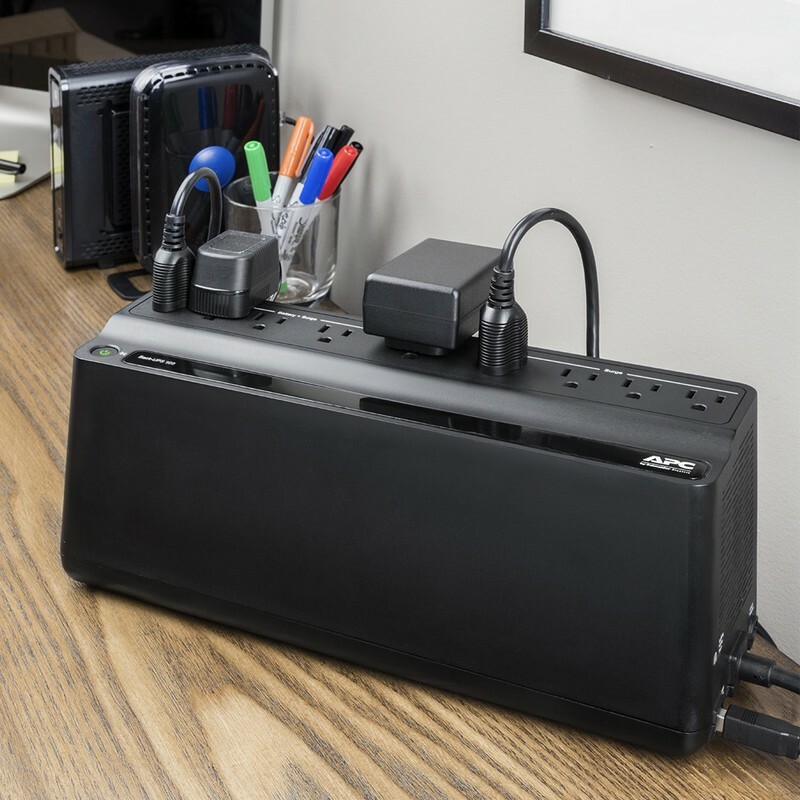 This device has nine outlets with surge protection, with six of them connected to the battery backup. It also has an automatic self-test to determine when the battery might be failing and will let you know with notifications when that’s going to happen. The system uses audible alarms to let you know when there’s a change in power or when a component might be failing. The regular versions of this vacuum sell for around $400 in most places, so this is a great deal. 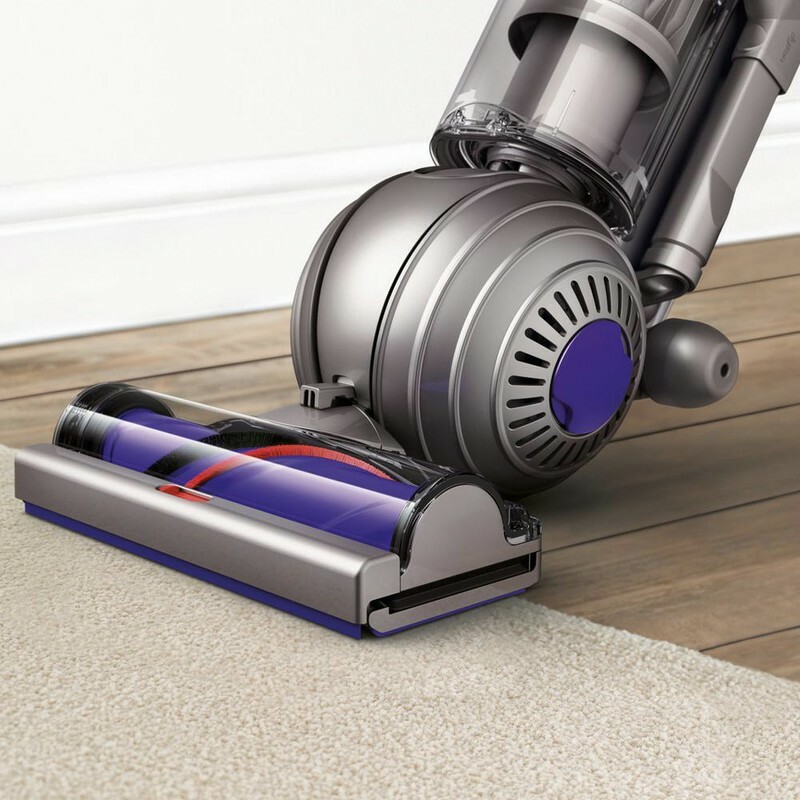 The vacuum works on multiple surfaces including carpet and hard wood. It weighs 12.15 pounds and has a retractable handle that makes it easy to store. The cleaner head will adjust to the surface it’s on to provide the best possible suction power. 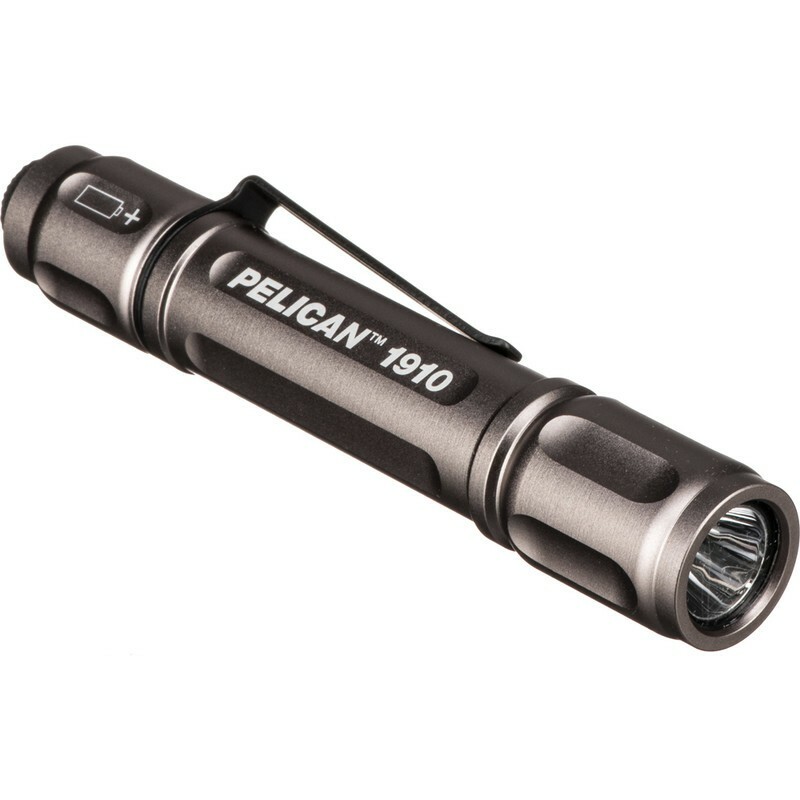 Pelican’s flashlights come with a limited lifetime warranty. They are very durable and use a white LED emitter for 14 or 72 lumens of output. The light is powered by a click tailcap switch and has both momentary and constant-on modes. The deal is part of Amazon’s Gold Box deals of the day, which means it’s temporary. But there are also several Snapper items discounted as part of this sale. For example, you could get a lawnmower kit that includes more batteries so you can just hot swap and keep going while you’re working on your lawn. 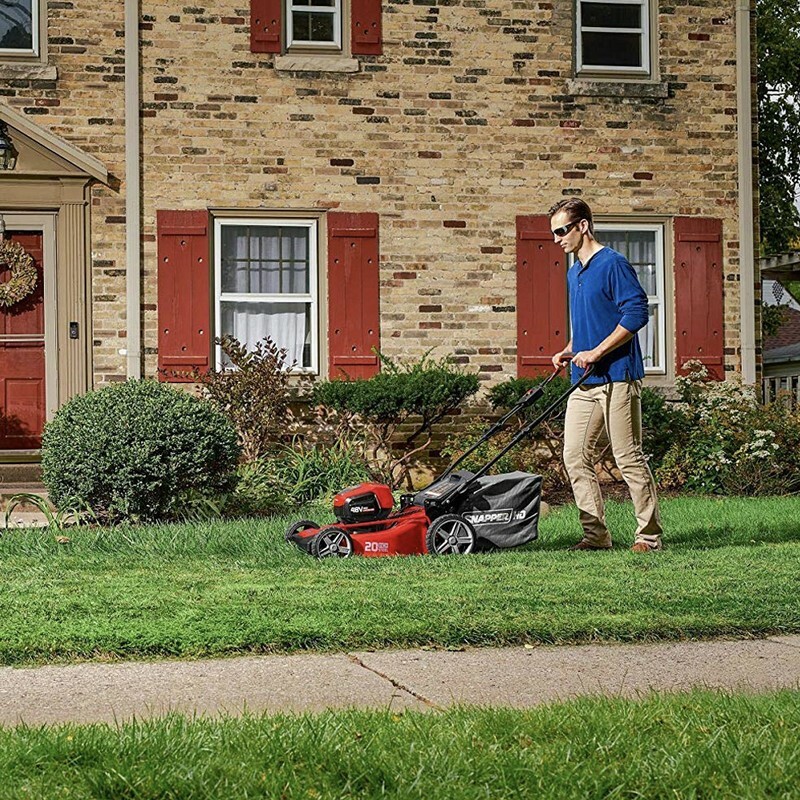 The deals also include an electric blower, a utility cart, and more. 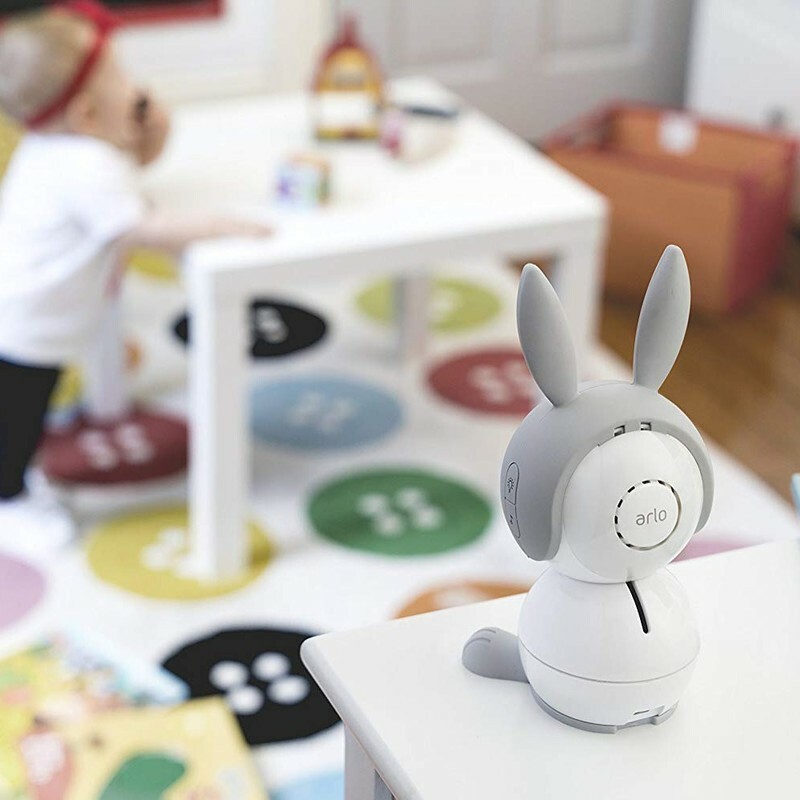 This baby monitor records in 1080p HD so you can live stream or view recorded videos clearly, with the ability to do so from anywhere in the world using the Arlo App for your iOS, Android, or Amazon Fire device, or with your web browser. It features two-way wireless talk so you can soothe your baby with your voice while you’re not in the room, along with infrared LEDs allowing you to see your child even in the dark.